Me duele que no te duela. 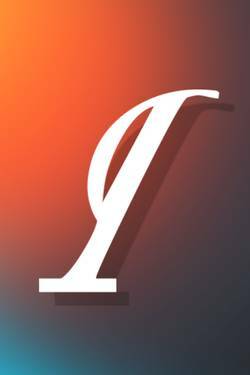 leila velazquez published a new chapter 'Que amargura, mi vida ' from the story 'Que amargura, mi vida. '. Que amargura, mi vida. has been marked as completed. 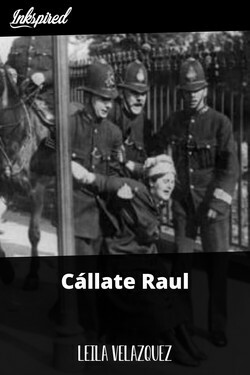 leila velazquez liked the chapter 'Callate Raúl ' from 'Cállate Raul'. Lucas 's cover picture was updated. 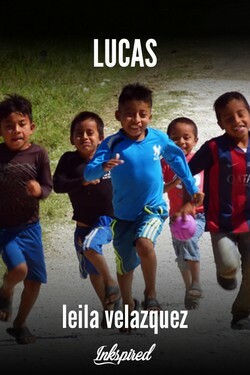 leila velazquez published a new chapter 'Lucas ' from the story 'Lucas '. Lucas has been marked as completed. Me duele que no te duela. 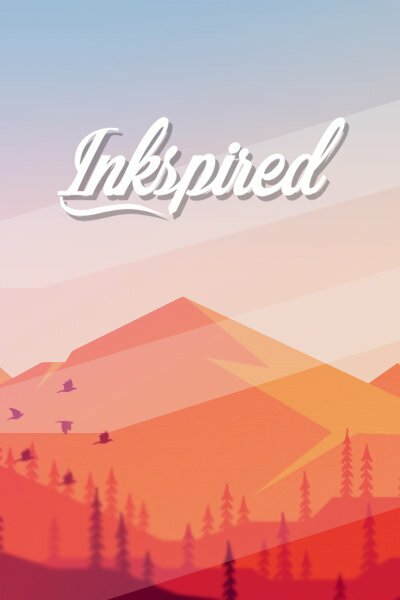 's cover picture was updated. 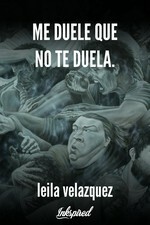 leila velazquez published a new chapter 'Me duele que no te duela. ' 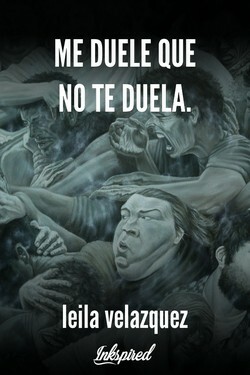 from the story 'Me duele que no te duela. '. Me duele que no te duela. has been marked as completed. Jesús Antonio Peraza Lugo wrote a comment on 'Cállate Raul' in the chapter 'Callate Raúl '. Jesús Antonio Peraza Lugo liked the chapter 'Callate Raúl ' from 'Cállate Raul'. leila velazquez published a new chapter 'Callate Raúl ' from the story 'Cállate Raul'. Cállate Raul's cover picture was updated. Cállate Raul has been marked as completed.